Character is a life-long development and a mother is the first one to speak this into her children’s lives. Sometimes it’s difficult to narrow down what are the most important lessons to teach my children before they leave home. 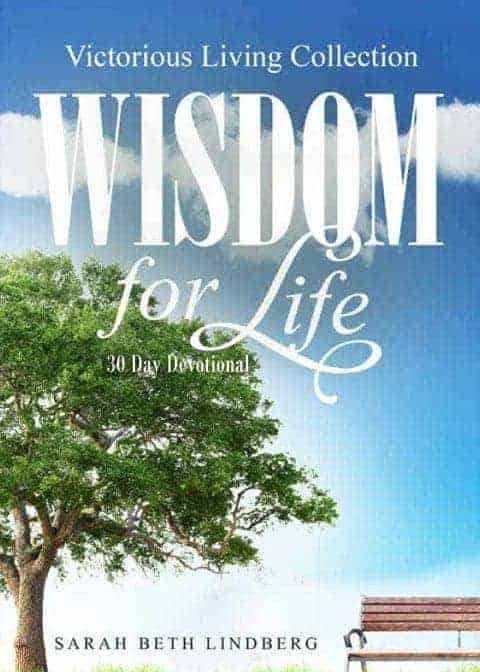 This 30-day devotional will help you narrow down that list and equip your children for a life of service before the Lord. 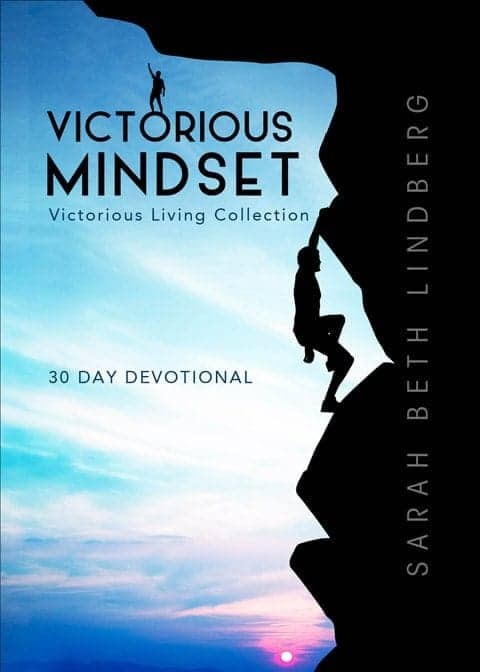 Timeless wisdom packaged in a small book, 80 scripture references mentioned to bring the challenge to life, and 21 moms speaking from their hearts. 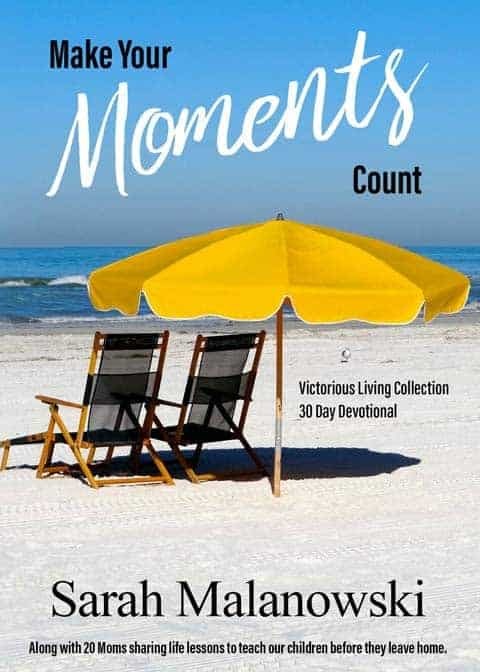 This book will be a treasured keepsake on your bookshelf for years to come, as you learn what it means to Make Your Moments Count and maximize the time you’ve been given with your children! Such a great devotional filled with heartfelt anecdotes and real mom struggles that are put into perspective through God’s Word! 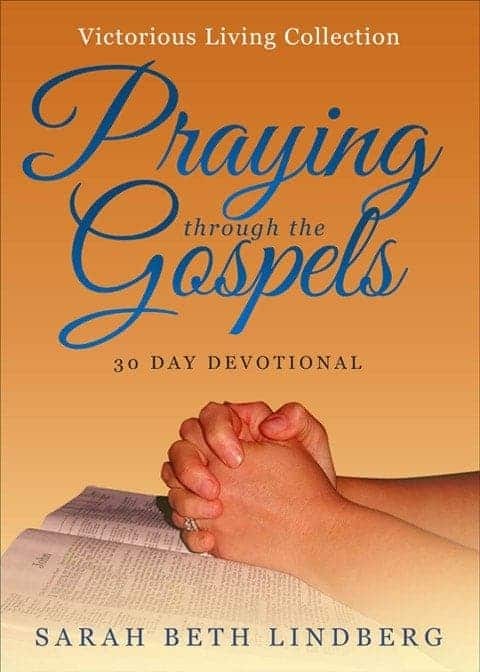 The scriptures are chosen and explained by moms “in the trenches”, giving advice (and encouragement) from one mom to another as well as biblical advice and understanding to their children. This would make a great Mother’s Day gift, especially a new mom, or any friend who’s a mom – and just needs some encouragement! What “waves” of biblical wisdom for all ages. You can feel the warmth of the “son”shine as you read each and every day. These 21 moms are truly nurturing the next William Wilberforce, Dietrich Bonhoeffer and Susanna Wesley. 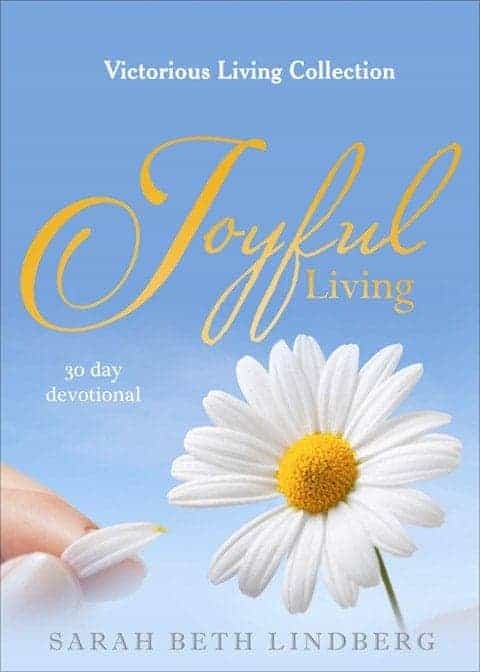 To every mother who has felt that they are “just moms, this devotional is for you. It is filled with tender, heart-felt, and often humorous stories of moms who are choosing to listen to God’s truths that Motherhood is truly a ministry with eternal impact. This devotional is exactly what I needed. Starting the day with the Lord and this book was a wonderful treat to shift my focus back to the One who holds us all. It’s written by real moms who love Jesus and go through the same struggles, fears, and doubts we all do. I highly recommend this book! This book is a great reminder that it is a privilege and responsibility to raise our children and make the “moments” count. It is filled with encouragement and I especially enjoyed reading about the family mottos. It’s great for moms with all ages of kids!